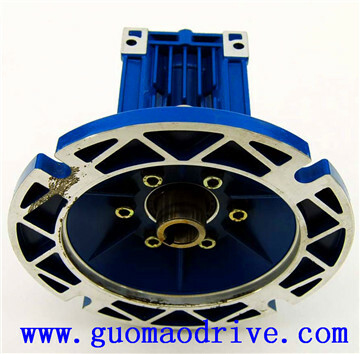 -Low temperature rise and noise because of good heat dissipation. 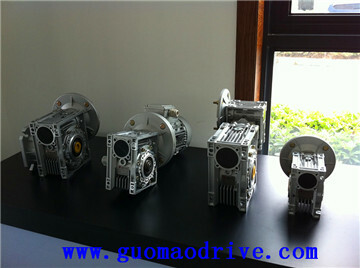 intelligent warehouse and so on. 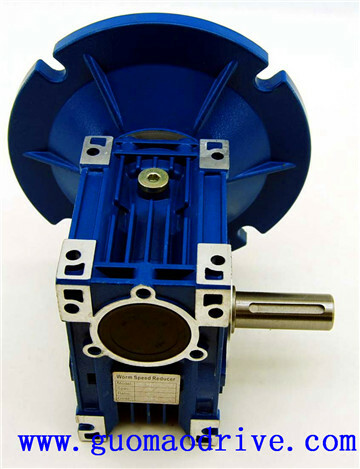 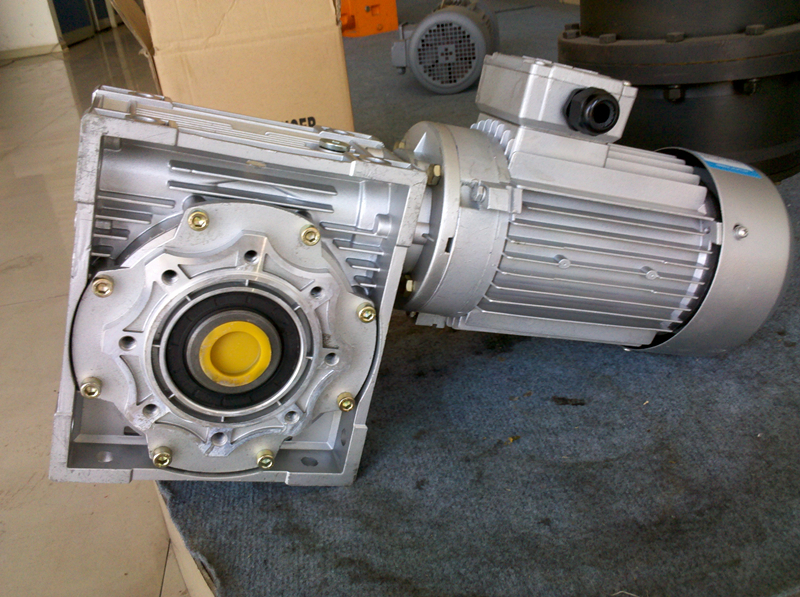 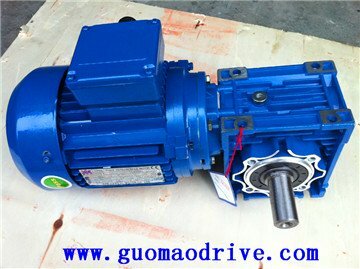 to set up the gearbox in your country.If you are interested, please feel free to contact us. 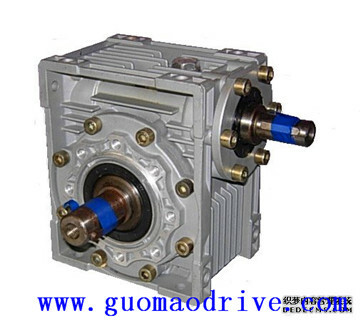 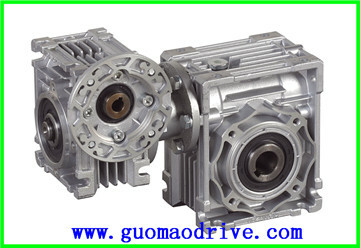 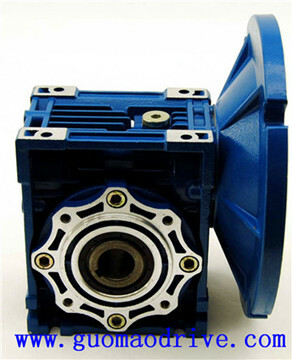 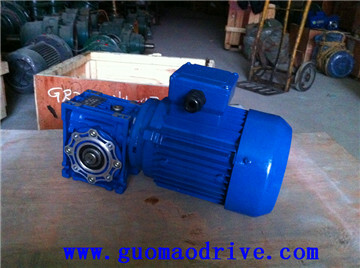 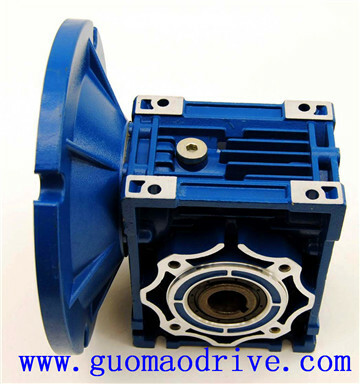 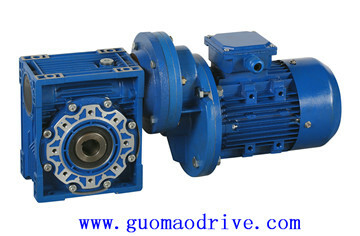 Any special requirements of the gear box, please note it when you send the email.